Serving the Longmont, CO and Surrounding Communities Since 1961. Our mission is to provide families of the community with affordable and high-quality solutions for your home. 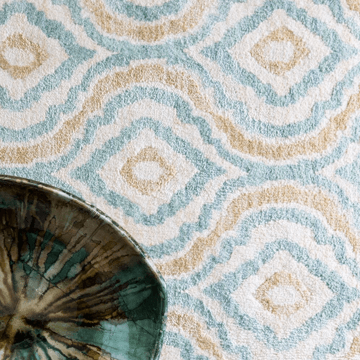 We know that selecting the best flooring or window covering for your home can be a daunting task but by choosing Bassett Carpets, you can put those worries behind you. 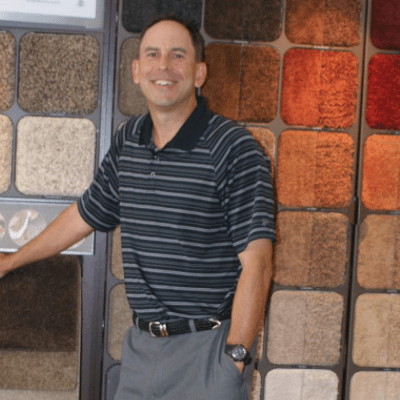 At our Longmont showroom, we have hands-on, friendly staff who are equipped with the expertise to help you select the very best floor and window coverings for your home. 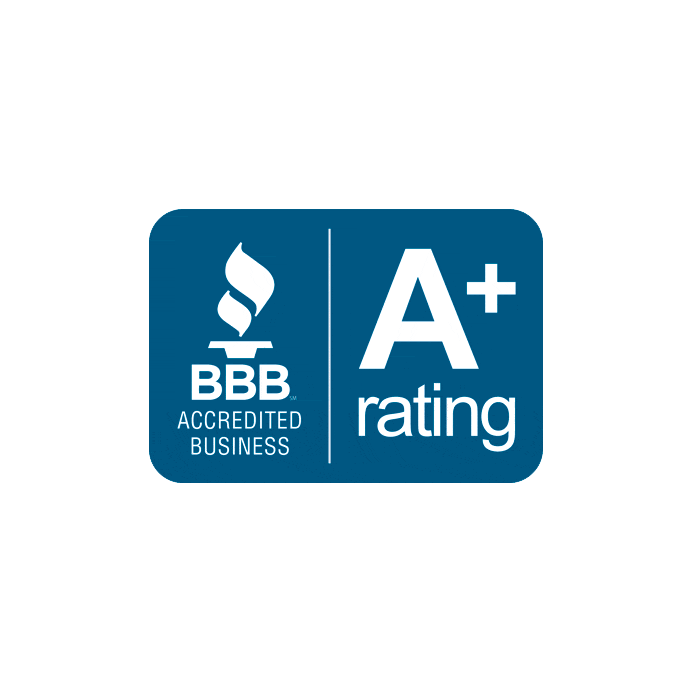 Our commitment to you and friendly customer service does not end there - we also offer professional installation and maintenance of your newly selected floor and window coverings. Winner of the '07, '08, '09 & '11 Times-Call Readers Choice Award for flooring covering store, and a gold star BBB member. 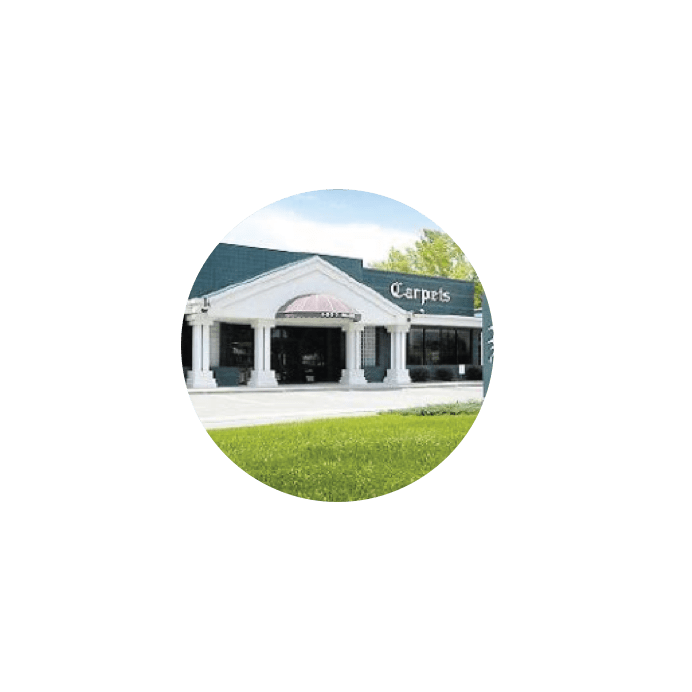 As the premier floor & window covering showplace in Longmont, you will discover one of the largest floor & window covering showrooms in Boulder County. Our passion begins and ends with you, we are committed to providing you with the best visual journey when you enter our showroom and with the very best customer care our company has to offer. We take pride in our workmanship as well as servicing our community and our promise to you is that we are fully committed to making this not only an exciting journey but an unforgettable memory that will forever be the foundation of your family home. Visit our showroom and let us take care of you and your home! 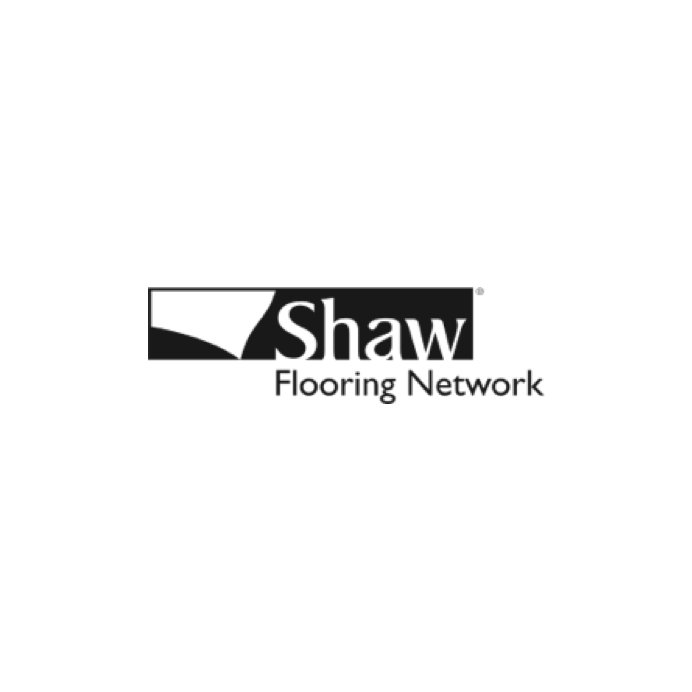 We are a Shaw Select Member – one of a select group of flooring retailers in the Shaw Flooring Network able to provide our customers with exclusive promotions, special financing and discounts on certain Shaw Floors, Anderson Tuftex and Philadelphia Commercial products throughout the year. 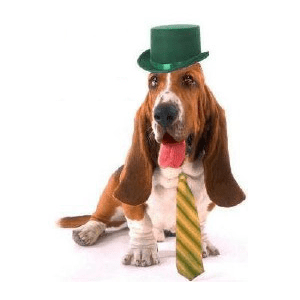 Visit our Promotions page or contact a Bassett Carpets representative for more details. 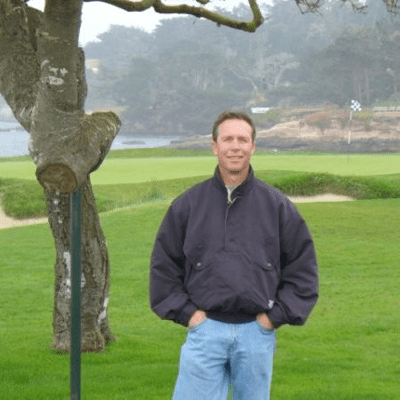 Made up of knowledgeable team members with a variety or education and experience, they are able to give a more customized experience to their customers.